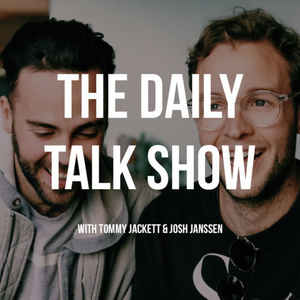 It's another episode of The Daily Talk Show, with us, Josh and Tommy. Higher energy in the ep. We discuss everything from 7/11 Coffee to fireworks and emergency landings.